In Mindelo Cabo Verde this week after local good work for turtles nesting beaches. According to ITU she is reported to them registered as a pleasure craft, not as a research vessel. 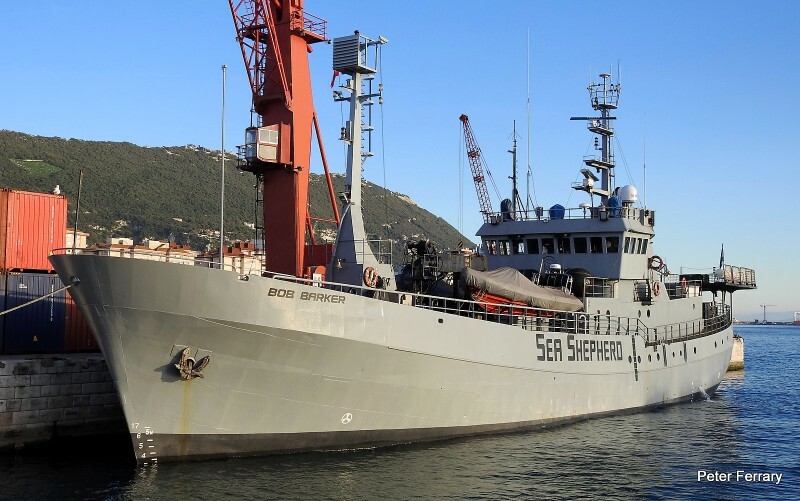 Vessel is pleasure yacht (like all Greenpeace, Sea Shepherd vessels usually), not with commercial certificates.